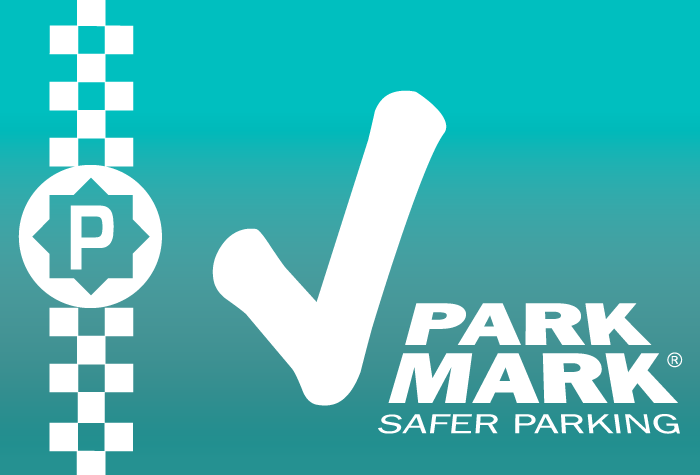 The most popular car park meets the most convenient service. 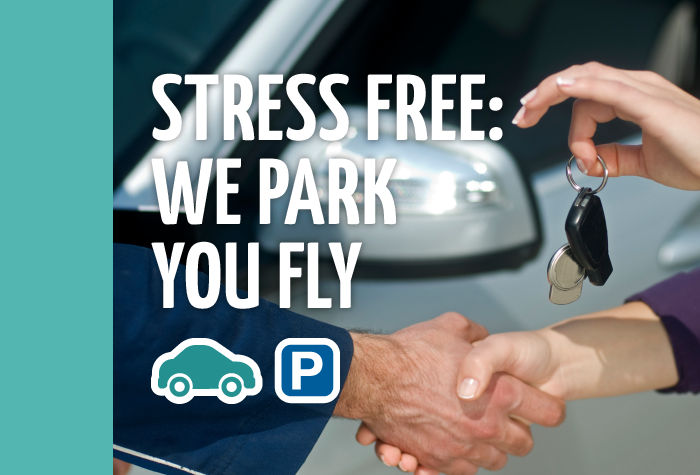 After collecting your car, your Airparks driver will take your car to Airparks - our most popular car park at luton. It's just three miles from the terminal and has award-winning security. 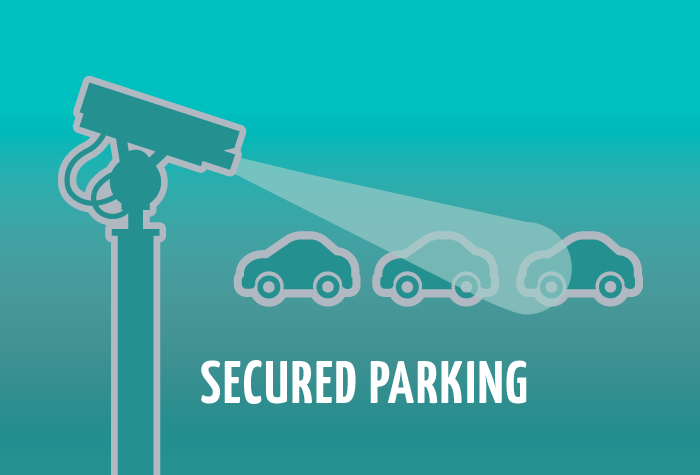 It's also a luton Approved Parking Operator - which means it has been audited and inspected by the airport to ensure it meets customer service standards. They really know what they're doing, they've been doing it since 1978. Perfect. No waiting time either at departure or arrival. Staff helpful and respectful, great service overall. Thank you! Very accommodating staff and super service. Everything went to plan,attendents on time answered phone promptly, good service, which we will use again. 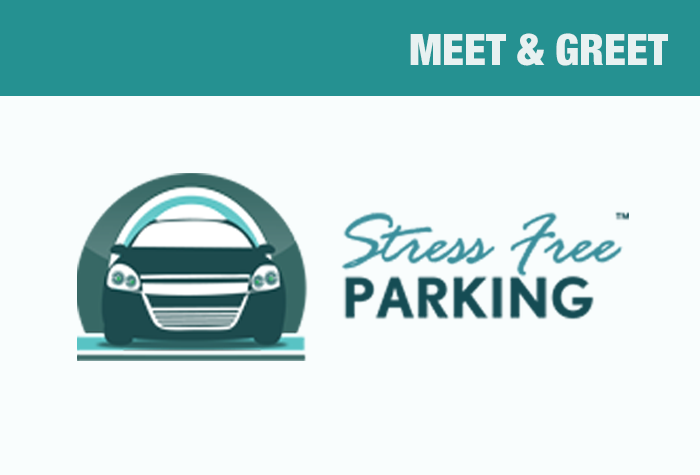 Our customers rated Stress-Free Meet And Greet on average 8/10 (135 reviews). Read Stress-Free Meet And Greet reviews. You'll be met by a uniformed chauffeur in the Short Term car park outside the airport terminal. Hand over your keys and the chauffeur will park your car for you in a secured car park while you cross the road to the terminal. 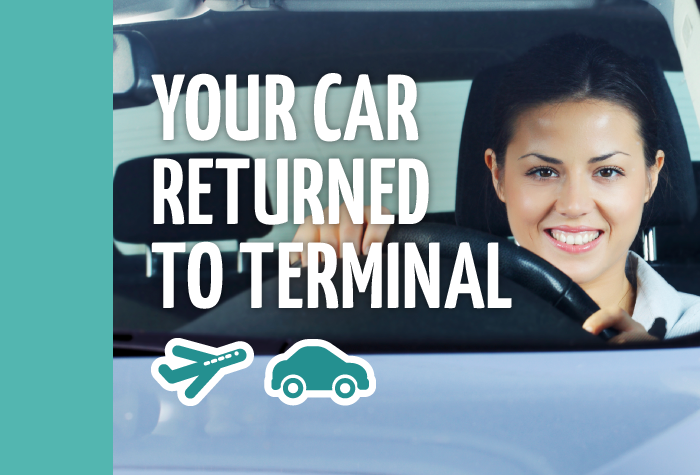 When you return, just walk back to where you left your car and your chauffeur will be waiting with your car and keys.